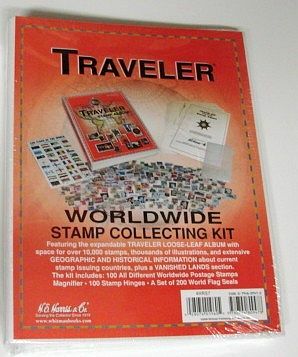 This is the Traveler World Wide Stamp Collecting Kit from H.E. Harris. Retail $39.99 SAVE 20% !